Today’s news review looks at figures published in Parliament that reveal the difference a grammar school education can make to disadvantaged children and the More Than a Score coalition. Yesterday, Wednesday, 2 November, we published figures showing that boys on free school meals are more than three times likely to go to one of the elite Russell Group universities if they attended a grammar school compared to their counterparts in non-selective schools. This story was covered by the Telegraph, the Sun and the Daily Mail. The government is consulting on proposals to create more good school places – which includes scrapping the ban on new grammar school places. Grammar schools provide education for the most academically able, regardless of their background. The government wants to make this a country that works for everyone, not just the privileged few. Grammar schools have a track record of closing the attainment gap between children on free school meals and their better off classmates, and 99% of grammars schools are rated good or outstanding. We want all children, whatever their background, to have access to an education that will unlock their talents. That’s precisely why we have set out plans to make more good school places available, to more parents, in more parts of the country. 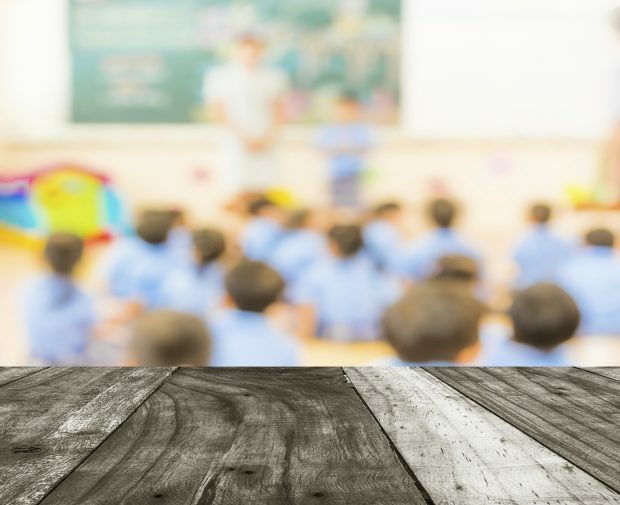 A coalition of parents, child psychotherapists and psychologists and the NUT under the banner More Than A Score is calling on the government to convene a fully independent review of primary assessment conducted by experts in early years and primary schools. This has been covered by TES. We are working with the sector to develop the primary assessment system. Tests in primary schools are not new but have been updated to align with a new national curriculum designed to equip pupils with the strong literacy and numeracy skills they need for secondary school. This year 66% of primary school pupils met the new expected standard for reading and 70% met the new expected standard in maths. Assessment has always been an important part of education and helps teachers and parents to understand where children may need more support. Our reforms were designed in consultation with teachers and curriculum experts to raise standards and ensure children are mastering the fundamental skills of mathematics and literacy. We are listening to the sector and taking this opportunity to introduce a period of stability so teachers can do what they do best – teach. A consultation looking at a number of key, long-term issues, such as the best starting point from which to measure progress in primary school and the role of teacher assessment, will be launched early in the New Year. This has been welcomed by teaching unions and the sector and we look forward to working with them on it.